Hailey Baldwin switched up her signature blonde hair for a sweet shade of pink. Hailey Baldwin was spotted at West Hollywood with her new hair colour and her new pink hair was indeed refreshing. However, it wasn't the first time she had pink her though. 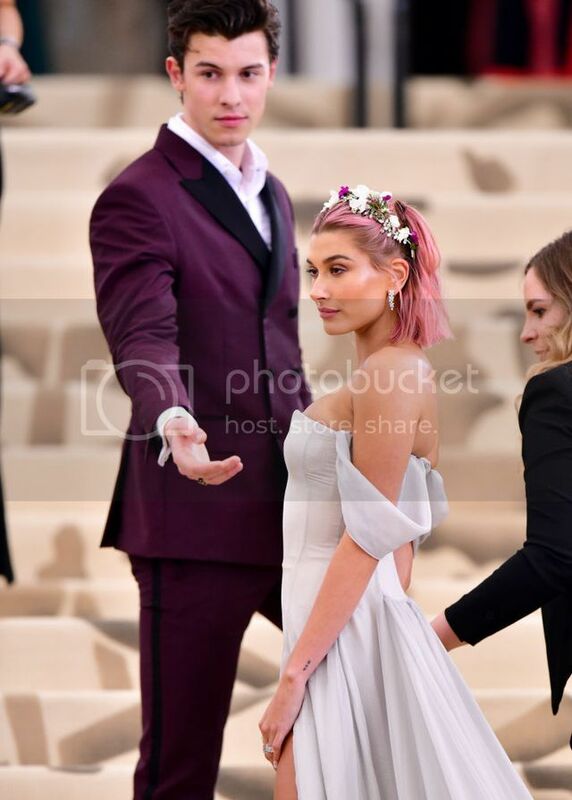 Hailey Baldwin attended Met Gala in 2018 with bold pink hair. Her current colour has a peachy tone and we are guessing that it may have been inspired by the Pantone colour of the year Living Coral! Are you inspired to try a new hair colour this year?